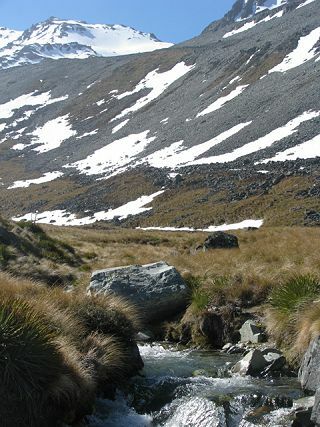 Lilydale Wilderness Area is alpine terrain, located at an altitude of 2,500 to 7,600 feet above sea level. The property is over 12,500 acres with spectacular mountain scenery, and world-class Himalayan tahr and Chamois deer. 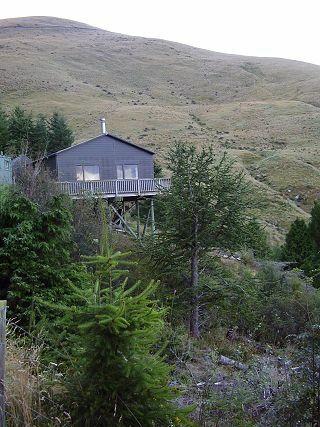 Your accommodation will be at the rustic lodge located in the middle of the hunting grounds, 40 minutes from the homestead, with a spectacular view over the Southern Alps. Alternatively off-farm accommodation is available in excellent home-stays or in Fairlie township, 15 minutes by road from the Lilydale homestead. See our hunting package for Lilydale Wilderness Area. See our photo gallery for the Lilydale Wilderness Area.